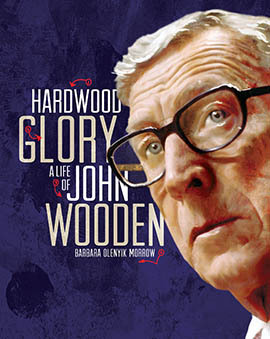 John Wooden helped define college basketball in the twentieth century and became an icon of American sports. His name is forever identified with the University of California, Los Angeles, where in the 1960s and 1970s he built a basketball dynasty and coached Bruin teams to unprecedented success: ten national championships in twelve years, seven national titles in a row, four perfect seasons, and an eighty-eight-game winning streak, all NCAA men’s records that remain unrivaled. 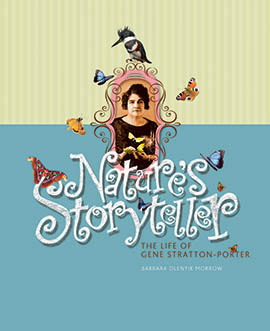 Nature's Storyteller: The Life of Gene Stratton-Porter is the seventh volume in the Indiana Historical Society Press's youth biography series. The book examines Stratton-Porter's early life exploring the treacherous Limberlost Swamp in northeastern Indiana to her development as an enormously popular writer. The ball is simply buzzing! Enormous feet are about to stomp on the whole affair! Can a dapper mosquito, dressed in a tuxedo, avert this disaster? One chilly winter morning, Hallie makes a startling discovery. Runaways! Two runaway slaves, Susan and Margaret, are taking refuge at Katy and Levi Coffin's home, a stop on the Underground Railroad. Slave catchers ask Hallie if she knows anything. Now she must choose between protecting her family or helping the two strangers she's only just met. 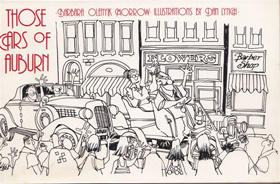 Drawing on new material and pulling together old, Barbara Olenyik Morrow tells the story of five famous Hoosier authors: Lew Wallace, James Whitcomb Riley, Gene Stratton-Porter, Booth Tarkington, and Theodore Dreiser. All of them were born in the nineteenth century and lived to see the twentieth. All of them produced best-selling books of fiction and/or poetry, and all achieved prominence far beyond the borders of their home state. 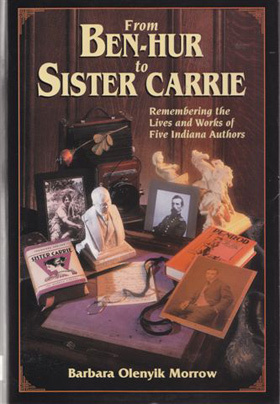 A straightforward and breezy account of how two brothers in Auburn, Indiana began building “horseless carriages” in their buggy factory in the early 1900s, and how an auto company was quickly born and then transformed with the help of a visionary businessman named E. L. Cord. Welcome! I write books for audiences ranging from preschoolers to adults. I love history, and my books often delve into historical topics. I write both fiction and nonfiction. I invite you to scroll through these pages to get to know me and my books a little better. 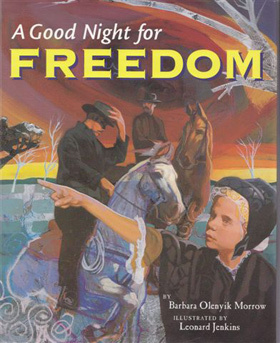 Barbara Olenyik Morrow is a children's book author whose work has garnered praise from reviewers. 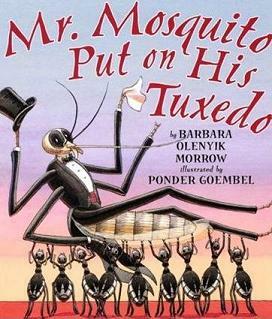 Her spirited read-aloud Mr. Mosquito Put on His Tuxedo was honored in 2010 by the Friends of American Writers, which recognizes the work of emerging Midwestern authors of juvenile and adult literature.